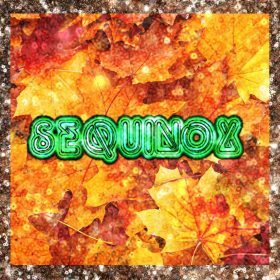 The hour of 10:21 am today marked another Autumnal Equinox, which denotes the first day of the fall season and creates a nicely symmetrical 12 hours of daytime, 12 hours of nighttime, approximately. While we’re talking about fall here, don’t go reaching for the pumpkin spice. That’s not what this is about. But if you would like to spice up your Thursday night plans, keep reading. Queer nightlife collective and “global network of artsluts” The Culture Whore is having an event called Sequinox tonight at Bushwick’s Flowers For All Occasions, billed as “a celebration of queer music and the turning of the wheel.” It’s part of a new initiative the collective has started, with a focus on showcasing new queer music and underground artists.